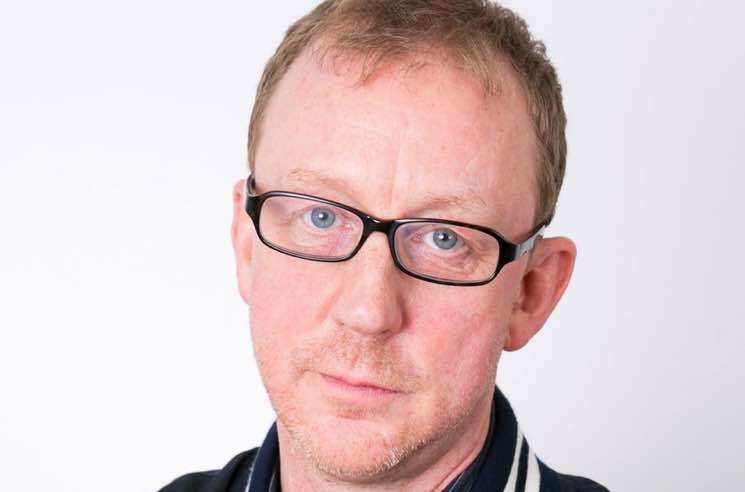 Blur drummer Dave Rowntree has taken one more step towards going from musician to politician, as he's been elected to Norfolk County Council. He managed to hold the seat in Norwich for the Labour Party, after councillor Burt Bremner stepped down. Rowntree received 1,173 of the 1,997 votes, earning 59 percent of the ballots cast in yesterday's (May 4) local election. Despite holding the seat for the Labour Party in his ward, the Tories maintained a majority across Norfolk County Council with 55 seats, while Labour have 17 and Liberal Democrats have 11. One seat was earned by an independent. Rowntree reacted to the results on Twitter, saying he was "delighted and humbled" by the support. Rowntree said that he would be putting music "on hold" for the moment, revealing that Blur don't currently have any upcoming commitments as a band. "Blur are not doing anything this year as a band," he told the BBC. "We tend to do things when something interesting comes along." The band most recently reunited to release The Magic Whip in 2015. "No one else from Blur is running for county council but you never know," Rowntree added. "We are an unpredictable lot." Rowntree unsuccessfully contested the Tories' Marylebone High Street seat on Westminister City Council in 2007 and was also unsuccessful in taking the Labour seat for Church Street in 2008. In the 2010 general election, he was selected by the Cities of London and Westminster Labour Party to contest the sitting Conservative, but they lost to the Tories. In 2011, he campaigned to be the Labour candidate for Norwich South, but lost to Clive Lewis, who went on to become the MP.